Looking for a glossy inkjet material for your application? Look no further! 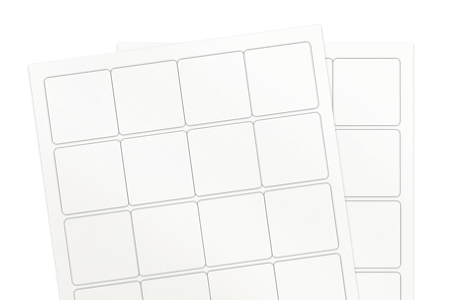 The white gloss inkjet labels material is definitely your perfect match. With a bright white and glossy face and permanent adhesitve, the printability is superb with an inkjet printer. Ink has a crisp saturated look, and your artwork pops right off that label!